Sometimes, forced perspective and viewing angle can make a photograph give an impression entirely different from reality. 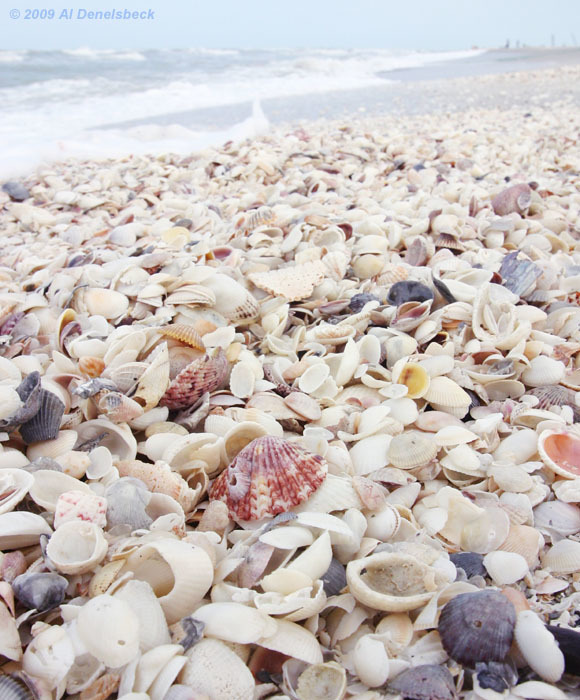 Sanibel Island on the Gulf Coast of Florida is known for being a beachcomber's delight, where vagaries of the surf and geology cause vast numbers of shells to wash ashore on the beaches there. 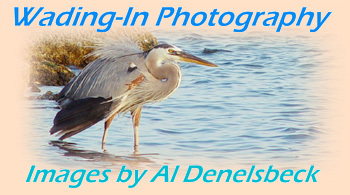 I wanted to capture this effectively, so I chose a very low angle and a wide focal length to show near and far. This mound of nothing but shells is roughly three meters (10 feet) wide and at least eight meters (25 feet) long, and it's not alone in the least. The red shell with the barnacles simply served as a good focal point.